Need round the clock exposure? 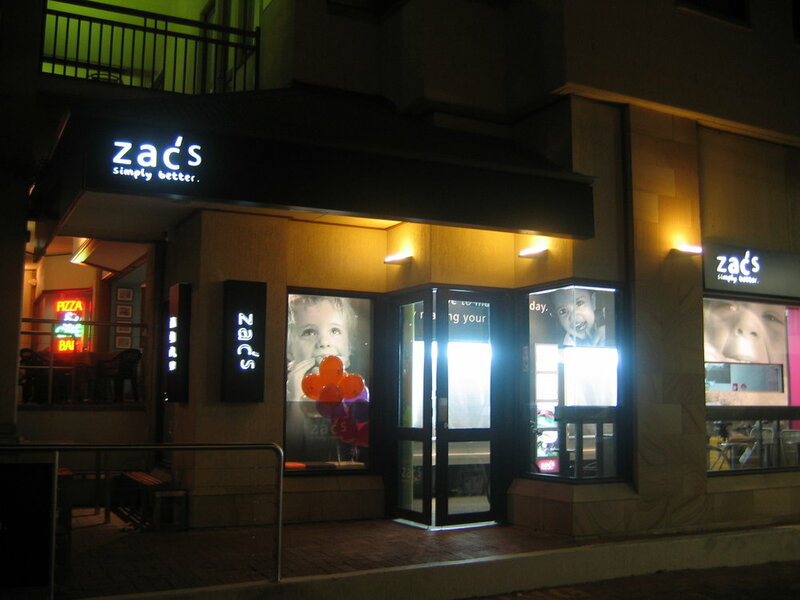 One of our illuminated signs is the perfect choice. Our standard lightbox signs are constructed with powder coated aluminum frames, filled with high intensity Premium LED modules, and a sign face of either translucent acrylic or printable flex face vinyl skins. Other options include stepping up to a 3D sign with LED lighting, you can read more about our 3D signs here.